2018-2019: Next year’s contest to be announced in fall. 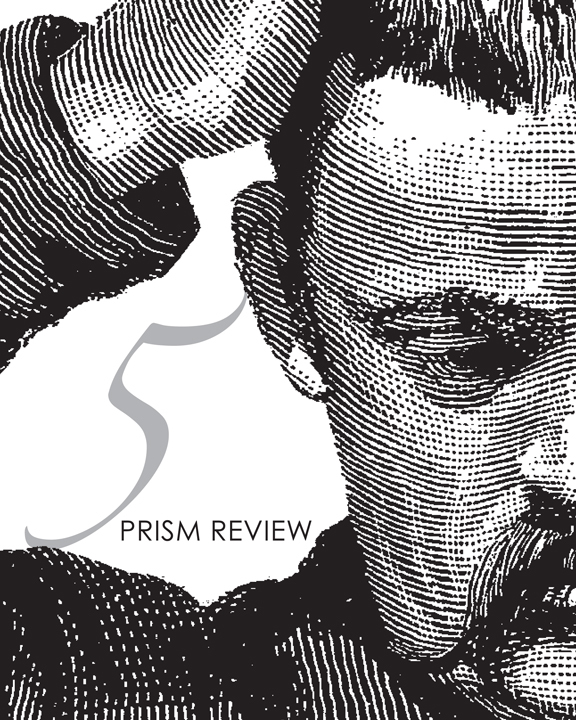 As always, the winning entry will receive publication alongside great national authors in Prism Review, our national lit journal, and a $100 bookstore (TBD) giftcard. Be patient! Send your best material! Deadline will be 11:59pm on March 1, 2019. One submission per author (multiple submissions are disqualified). Open to undergrads enrolled at the University of La Verne during spring 2017. Each submission judged as a whole. Final judge not affiliated with the University of La Verne. Winner announced at Prism Review launch, May 2018. Questions? Email Sean Bernard, Creative Writing program director. Email your submission (as RTF, PDF, DOC, or DOCX file) with subject line “ULV LITERARY CONTEST,” HERE.